Crow, Jack, Yusei. . HD Wallpaper and background images in the Yu-Gi-Oh 5Ds club tagged: yugioh yusei jack crow. 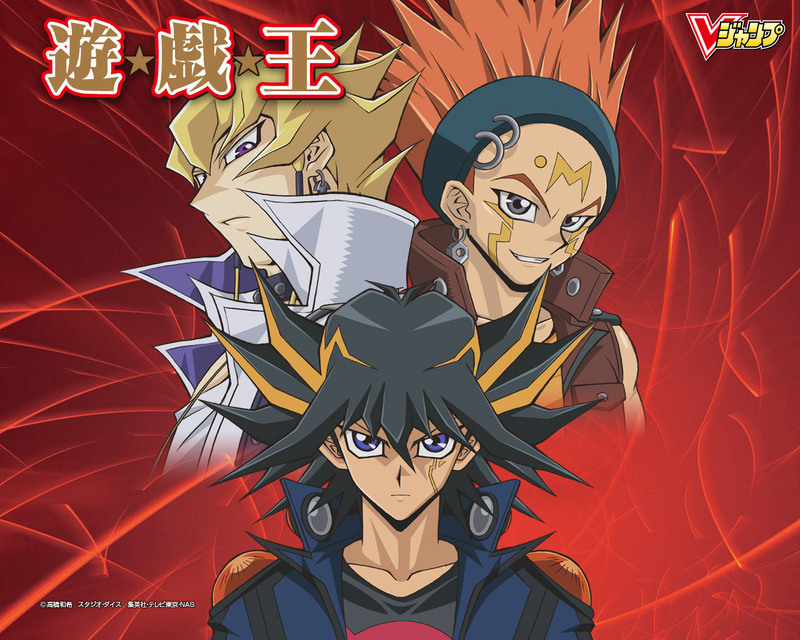 This Yu-Gi-Oh 5Ds wallpaper contains anime, comic kitabu, manga, cartoon, and mkono.